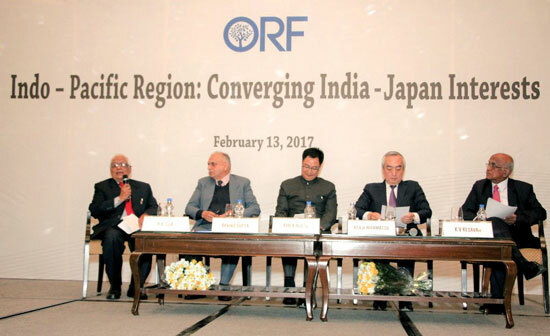 New Delhi, 14th Feb 2017:“Japan is eager to help India develop infrastructure in its North-east regions”. Japan’s Ambassador to India, Kenji Hiramatsu, declared this at a conference on India-Japan convergences in New Delhi. A vitriolic reaction was received from China previously when Japan had expressed willingness to assist for the development projects in Arunachal Pradesh. 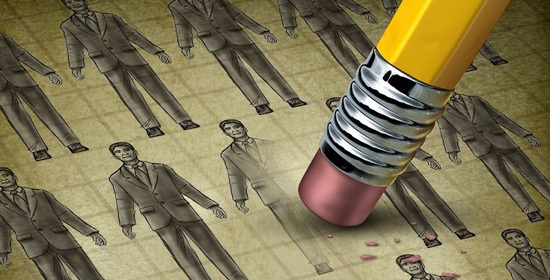 On this background, Japan’s new proposition could add to irritants of China. 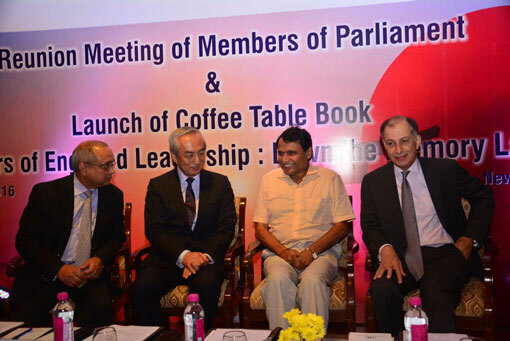 “The convergences between India and Japan are entering a new era. 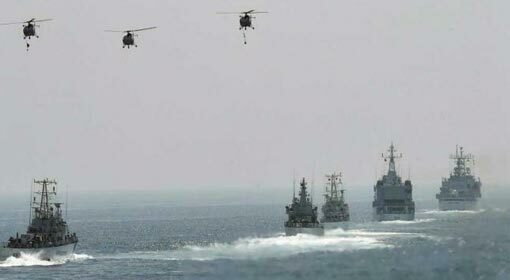 In this alliance security, defence and technology will predominate. 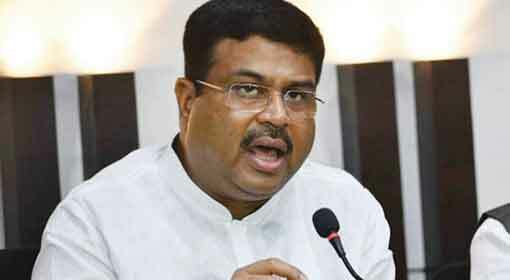 Japan is eager to help Indian Government develop the infrastructure in its North-east region. This region has high important to India as it strategically links the mainland India with Southeast Asia through Myanmar and Bangladesh”, said Ambassador Hiramatsu putting forth Japan’s proposal. Previously also, Japan had extended a similar proposal to India. 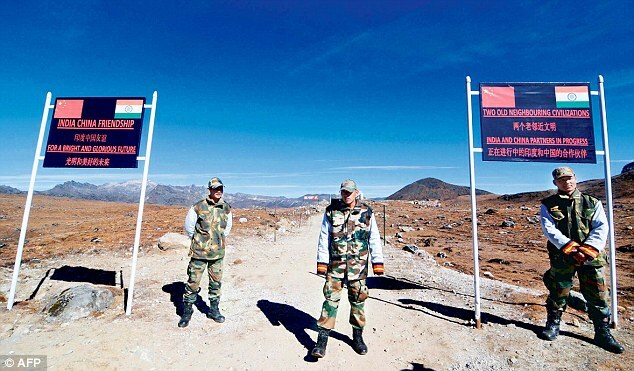 Especially, Japan’s interest in development projects for Arunachal Pradesh had angered China. China had tried to sternly criticize Japan as well as India for the tie-up. More so, Japan had supported Arunachal Pradesh to be an integral part of India and not a disputed piece of land. Hence, Japanese Ambassador’s proposal for infrastructure development in North-east regions has received a strategic importance. Ambassador Hiramatsu has linked this to security and defence co-operation of both the nations. 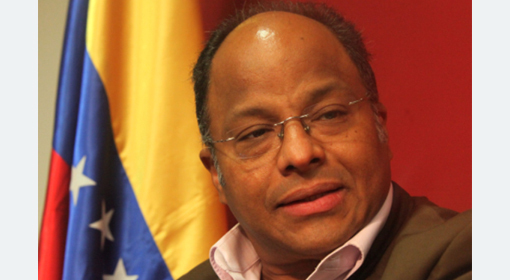 He also indicated this to be a part of diplomatic statesmanship for both countries. Meanwhile, Japanese Prime Minister Shinzo Abe is currently in US to meet President Trump. The US has pledged to defend Japan in its on-going conflict with China over the East China Sea region. China has alleged the alliance between these two states to be against its interests. China also alleged Japan of trying to creating an anti-China alliance and use India as a part of it. On this background, Japanese Ambassador mentioned about the budding US-Japan convergence in the New Delhi conference. 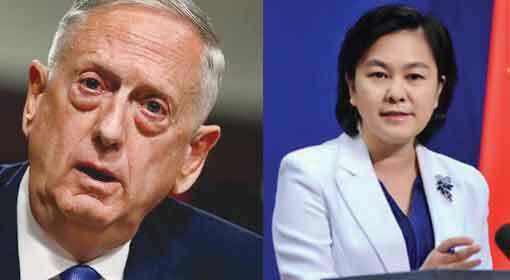 US Defence Secretary James Mattis has stressed the importance of close co-operation between the US, Japan and India to counter challenges and threats in the region. Citing Mattis’s statement and keeping in view the strengthening US-Japan ties; India should also contribute to the same, urged Ambassador Hiramatsu. This co-operation could be quadrilateral with Australia joining in, indicated Hiramatsu. 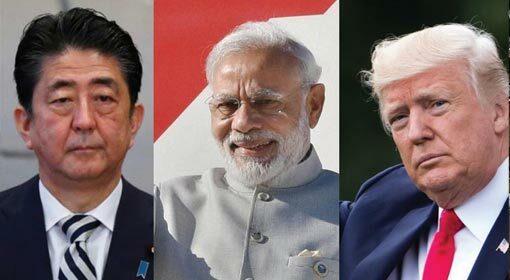 Over the past few years, Japan as well as the US had demanded India to play an important role in the Asia-Pacific region. Australia too has claimed that India could be a major contributor in the Asia-Pacific. However, China has condemned these demands calling them to be part of a comprehensive conspiracy against them. Nevertheless, Japanese Prime Minister Shinzo Abe had defined the area from Indian coastline up to the Pacific Ocean as “Indo-Pacific” and had claimed that increase in India’s dominance in the region was obvious. Hence, Ambassador Hiramatsu seems to have opened up the possibility of a quadrilateral alliance between US, Japan, India and Australia.